Origins Cannabis is a recreational cannabis dispensary near West Seattle, WA. Locally grown, natural cannabis is in abundance in Washington. 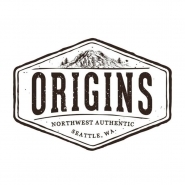 Find the highest quality products worth trusting at Origins Cannabis in Seattle!